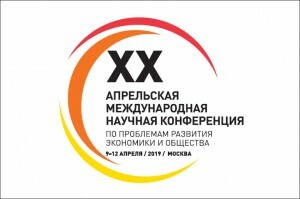 In contemporary Russia, the experience of self-organization, mutual assistance, solving social problems at the local level can be characterized as weak and even negative. One of the few positive examples of such experience is the organization of social work/social services at the level of individual parishes. However, studies, describing the principles, strategies, conditions and problems of starting and operation of such social activities do not exist today. 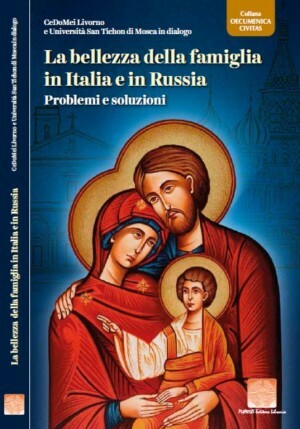 Currently, even the Russian Orthodox Church has very controversial and fragmented evidence about parish social activity and how it is initiated and organized in the parishes. Aside from the regular data, obtained through official parish reports, no other profound research have been conducted. 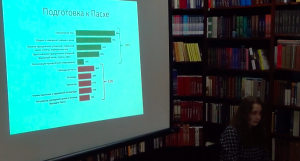 According to this, the present study is the first attempt to evaluate the Russian Orthodox Church parishes potential in the implementation of social work in contemporary Russia. - database of the Synodal Department for charity and social service. 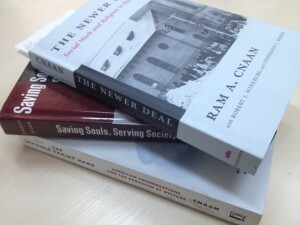 European and (mostly) American authors on the religion-based social work provide theoretical sources for the research. This study is based on the premise of non-autonomous character of the Church activities (including social ones). Not only the scope of directly provided social services will be assessed, but the ability of the Church to mobilize public resources to address social problems, the specificity of social action of the Church is taken into account. The contact area of church and secular organizations will be analyzed to find out which elements of the situation (legislative, organizational, etc.) contribute to or impede the implementation of the parish social activities .